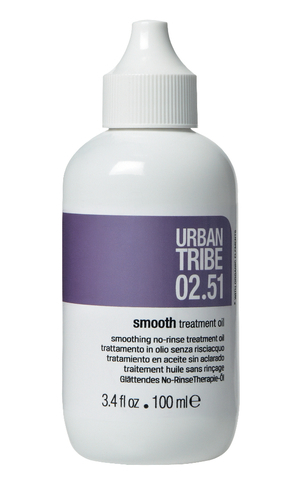 A balanced mix of nature and technology to control frizzy and unruly hair. The combination of smooth shampoo followed by smooth mask and smooth treatment oil gives moisture to frizzy hair that’s difficult to manage, giving nourishment and control. Essential oils and specific active ingredients such as organic shea butter and avocado butter, organic argan oil, hydrolyzed keratin and technological moisturizers, soothers, anti-static and shining agents work together to give deep hydration, smoothing the cuticle and eliminating frizz, taming, nourishing and protecting the hair, leaving it soft, shiny and manageable.